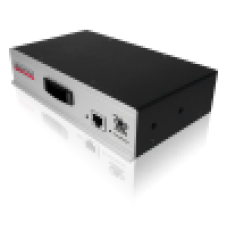 The ADDERView CATxIP 1000 is a high density, small form factor KVM switch available with 8 or 16 por.. 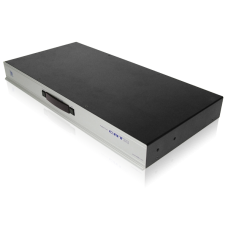 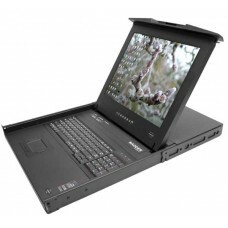 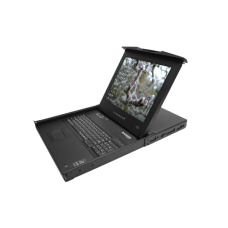 The ADDERView CATx 1000 is a high density, small form factor KVM switch that provides local and remo.. 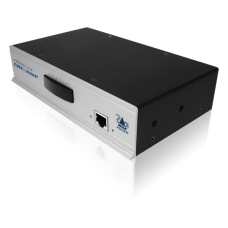 The ADDERView CATx Series is a range of secure, KVM via CATx switches that provides 4 concurrent loc.. 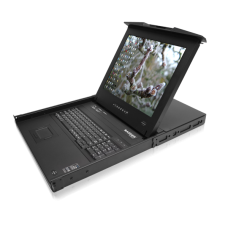 The ADDERView AVX5016 IP is the culmination of ADDER's KVM over IP expertise to date. 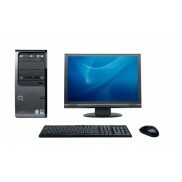 This new devic..